Although long and full of snow, New England Winters are notorious for the beautiful scenery they create. It is hard to describe the beauty that is formed when green and white come together, or the shadows casted by holiday lights and street lights on the snow in the city. 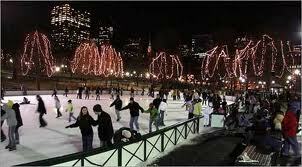 And luckily, Boston doesn’t slow down in the winter, so there is still plenty to do outside when you come visit. 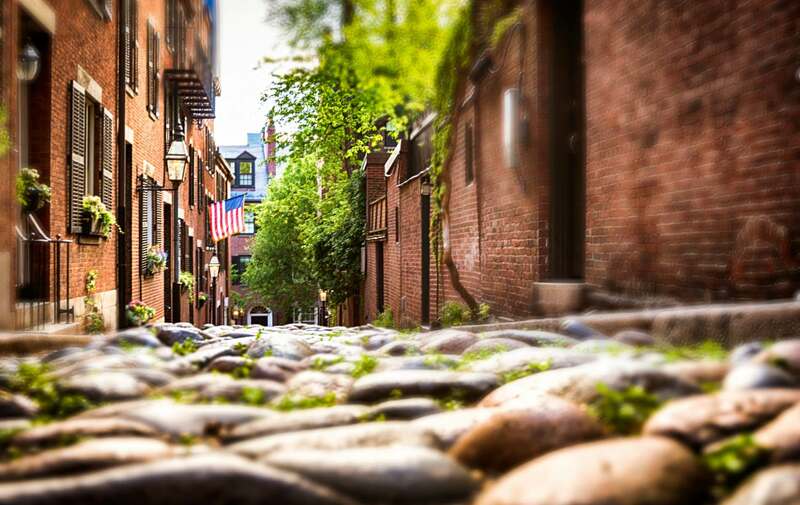 Check out these city walks or ask one of our Hosts at Clarendon Square Boston Bed and Breakfast about their favorite city walks. Only a few miles away from this Boston Bed and Breakfast, you can find the Arnold Arboretum of Harvard University. With 235 acres of land hold the most comprehensive and best documented living collection of its kind in the world. 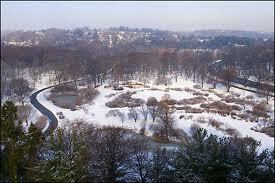 The Arboretum is the home of Peter’s Hill, the highest point of Boston’s Emerald Necklace and one of the best views of the Boston Skyline. 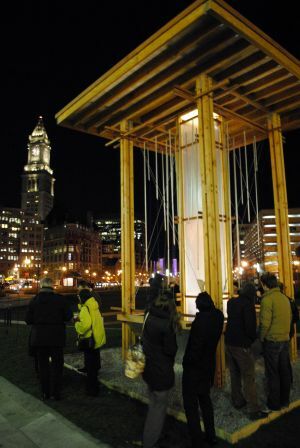 This entire season you can experience the Winter lights installations through the the Rose Kennedy Greenway with a special appearance from the piece Ice Chimes which will be on display at the Rowes Wharf Plaza (between High St. and Broad St.). Walking the lenght of the Greenway takes about 30 minutes, but everyone should build in extra time to stop and admire the great artwork found around. Boston Common and Public Gardens houses some of the most popular walks in the city. The starting point of the Freedom Trail, Boston Common is the oldest park in the country and it is almost 50 acres in size. 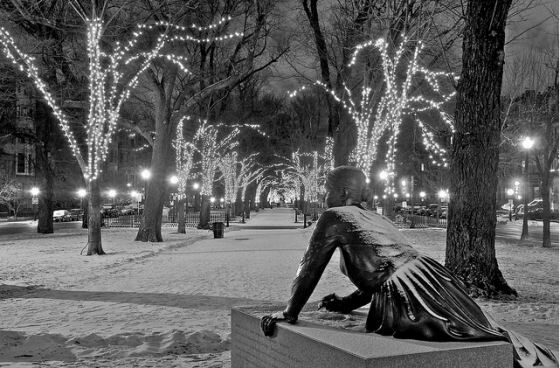 The Commonwealth Avenue Mall runs right down the middle of Commonwealth Avenue in the downtown area of Back Bay and serves as the perfect back drop for beautiful, colorful pictures year round. Full of history, art and beautiful trees, this stroll is sure to produce precious mementos to take back home with you. As you can see the Winter is full of things to do in Boston! This entry was posted in Uncategorized and tagged arnold arboretum, boston, boston bed and breakfast, boston common, boston things to do, commonwealth avenue mall, emerald necklace, public gardens, rose kennedy greenway by admin. Bookmark the permalink.